Text Reference Number LINEUPCARD4 What’s this? 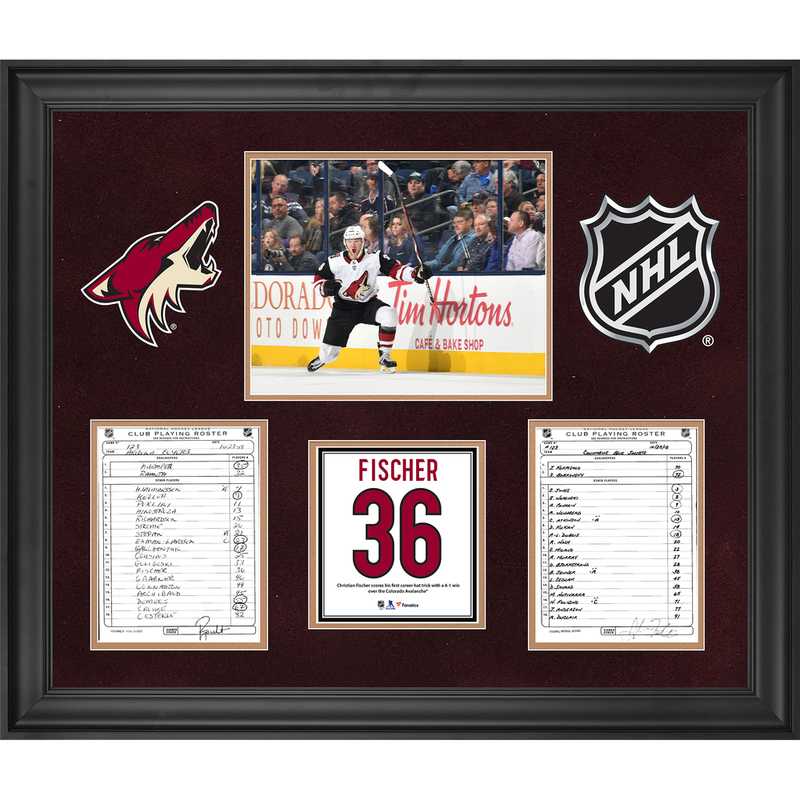 Own a piece of Coyotes history with this rare, 1 of 1 Christian Fischer collectible. This 27 x 23 x 1 framed collage is double matted in suede. It features the actual 5.5" x 8.5" lineup cards used during Christian Fischer first career hat trick on December 23, 2018. The lineup cards are signed by head coaches Rick Tocchet of the Coyotes and John Tortorella of the Blue Jackets. The collage includes a photo of Fischer from the game, a laser cut suede Coyotes logo along with the NHL shield. In addition, editorial text featured tells the story of this memorable game. This framed collectible comes with a Certificate of Authenticity from the NHL. 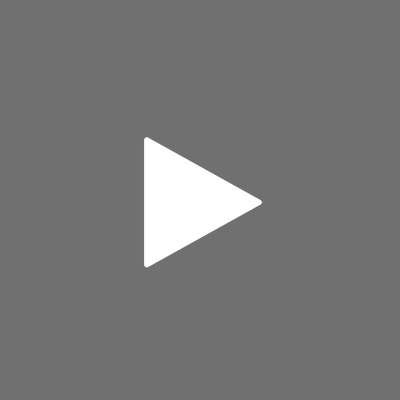 Click here to login and register your phone number for Text bidding. If already registered, text LINEUPCARD4;<bidAmount> (e.g., LINEUPCARD4;20) to +19049901334 to bid.